If you’re visiting Walt Disney World in 2019, you’re in for a treat! While many are holding off until the construction is over, because there is a lot of construction, 2019 promises quite a few new things you will definitely want to enjoy during lower crowds. Disney even has a new logo for the year: “Now More than Ever! With new resorts, restaurants, services, shows and rides, Walt Disney World has a whole list of upcoming changes planned for 2021, the official 50th anniversary of Walt Disney World. And so far it seems 2019 will see some big projects finished and couple fun shows added to the mix to keep things fresh. Here’s everything you’ll need to know if you’re visiting Walt Disney World in 2019. Ok, so if you haven’t visited Walt Disney World in the last couple years, you may not realize all the new things that have actually already arrived! The now more than ever countdown is just the beginning for all things 2019 at Disney Parks. It pretty much aims to offer guests surprise pop-up experiences and new magical surprises all year! Pandora: World of Avatar is open in Animal Kingdom and still seeing 120 minute waits for Fight of Passage. This is a Tier 1 fast pass ride, so be sure to book it as soon as your fast pass window opens. If you haven’t seen this land yet, Pandora is amazing and perfectly themed to the World of Avatar. Even if you’re not familiar with Avatar the movie, you will still appreciate the breathtaking landscape that Disney has created here. We make sure to visit Pandora every time we visit. The food is great, the rides are great and it’s amazing at night. Toy Story Land is officially open in Hollywood Studios. And while this new land is loads of Toy Story fun, we aren’t seeing hardly any waits here. We’re going to blame it on the fact that Hollywood Studios is sorta empty. Apart from the afternoon rush on the Slinky Dog Dash roller coaster where we typically see a 75 minute wait, it’s easy to arrive early and have waits under 30 minutes. Alien Swirling Saucers is another new ride in this land, but waits have been lower there as well. Star Wars Galaxy’s Edge: Opening August 29, 2019. Star Wars Galaxy’s Edge will include new rides, restaurants, shopping and a completely immersive experience for Star Wars fans. You can find Star Wars Galaxy’s Edge right next to Toy Story Land on 14 acres of land in Hollywood Studios. If you’re visiting earlier in 2019, you need only walk into Toy Story Land to see the spires from Star Wars Galaxy’s Edge peering over the construction fencing. This land will open in phases starting Aug 29th, so come the end of 2019 we expect Hollywood Studios to be flooded with Star Wars fans. Read up on all the details in our guide for what you can expect. Disney Skyliner Transportation System: For guests staying at Art of Animation, Pop Century, or Disney’s Caribbean Beach Resort a new gondola transportation system will be in place by Fall 2019, allowing guests to avoid buses to get to both Hollywood Studios and Epcot. This Gondola system will hopefully help thin bus crowds and car traffic and give guests a faster and prettier transportation option to these parks. Walt Disney World also recently introduced Mobile Ordering at select restaurants, Minnie Van transportation courtesy of Lyft, and the ability to unlock your room door with the My Disney Experience app on your phone. 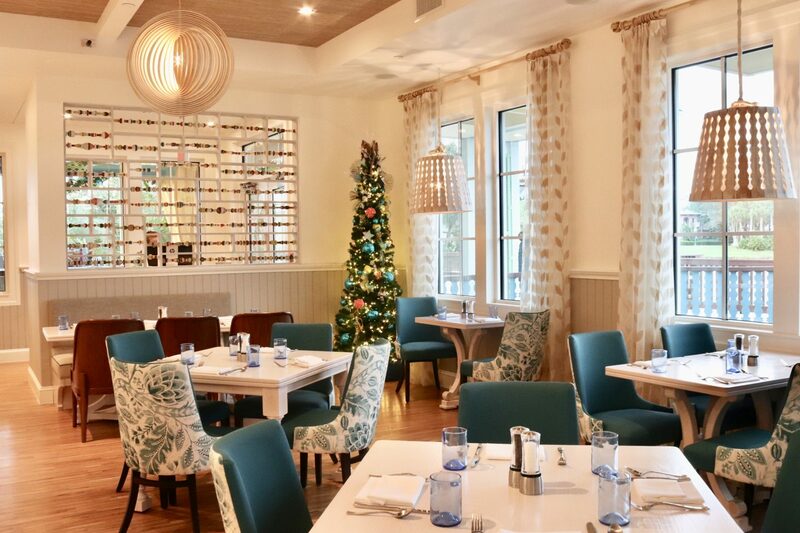 Sebastian’s Bistro: Replacing the Shutters Restaurant at Caribbean Beach Resort, Sebastian’s Bistro will be a table service restaurant with waterfront views in true Little Mermaid style. This restaurant is completed! Read our review of Sebastian’s Bistro. As Caribbean Beach Resort is acting as the hub for the Disney Skyliner system, guests will be able to take the Skyliner gondola from Epcot, Hollywood Studios, Art of Animation, or Pop Century to access this restaurant easily. 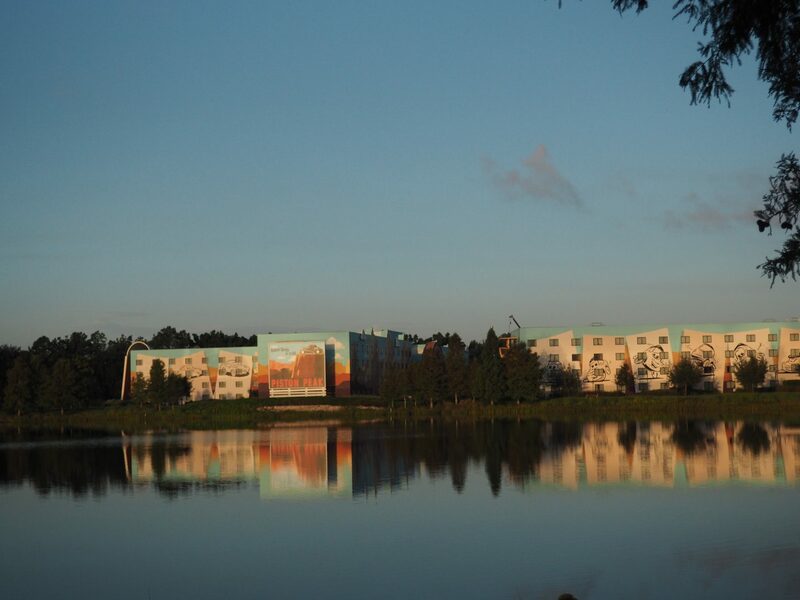 Resort Refurbishments will be going on for several resorts at Walt Disney World, so be aware if you’re staying at any of the following that you may be inconvenienced by or hear construction during your stay. Know that at some of these resorts, construction is still affecting Disney bus transportation times, so plan ahead. Art of Animation is being refreshed and has Disney Skyliner construction on site, located on the bridge over hourglass lake leading to Pop Century Resort. Caribbean Beach Resort construction should wrap up by Summer 2019, along with the gondola. This timeline is rumored. Coronado Springs has construction of a 15 story tower called the Gran Destino Tower, currently onsite alongside other renovation projects. Expected to open July 2019. Lightning McQueen’s Racing Academy: Starting spring of 2019, you can find the Lightning McQueen’s Racing Academy near the Rock n’ Roller Coaster in Hollywood Studios. This will be a brand new show featuring an opportunity to meet both Lightning McQueen and Cruz Ramirez. We’re not sure if this is a permanent installation yet. The Lion King Hakuna Matata Time Dance Party: 2019 marks the 25th anniversary of The Lion King, and with that comes a new dance party in Animal Kingdom! Found on Discovery Island, the dance party will run from January 18- September 30 and will feature Simba, Timon and Rafiki. Mickey and Minnie’s Surprise Celebration: features meet and greets with Minnie and Mickey in the Town Square Theater, new foods, merch and a dance party. Walt Disney Presents featuring Mike and Sully: Starting January 18 our favorite friends from Monsters Inc will take center stage in a new Meet and Greet area at Walt Disney Presents theater next to the Star Wars Launch Bay. 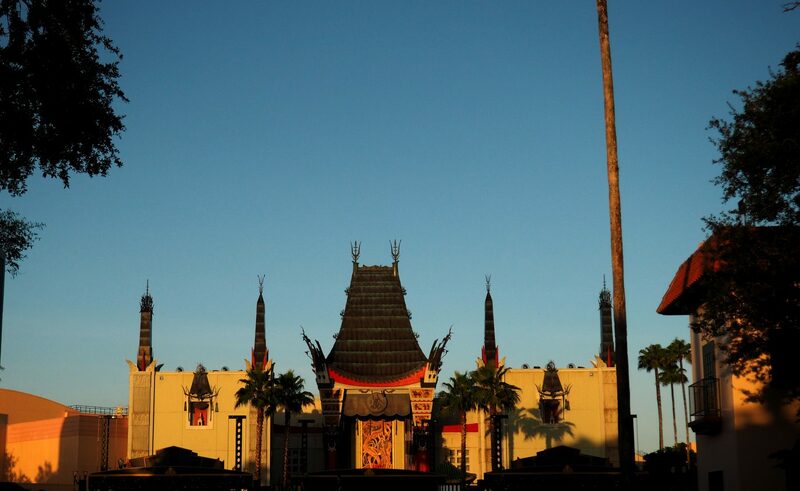 Hollywood Studios 30th Anniversary: The Hollywood Studios name change is coming! May 1st marks the anniversary of Hollywood Studios so special things will be happening all over the park. From January 18- September 30, Pixar Place will be transformed into a Municiberg city block featuring appearances from Elastigirl, Mr. Incredible, Jack-Jack, Edna Mode, and Frozone. Wonderful World of Animation: Another feature in Hollywood Studios this year is the new show debuting May 1st. This show will use state of the art technology as guests are brought through the 90 year journey of Disney Animation Studios. So there you have it! All the major things happening at Walt Disney World during 2019. What do you think? Will it be worth it to visit Walt Disney World in 2019? We definitely think so!